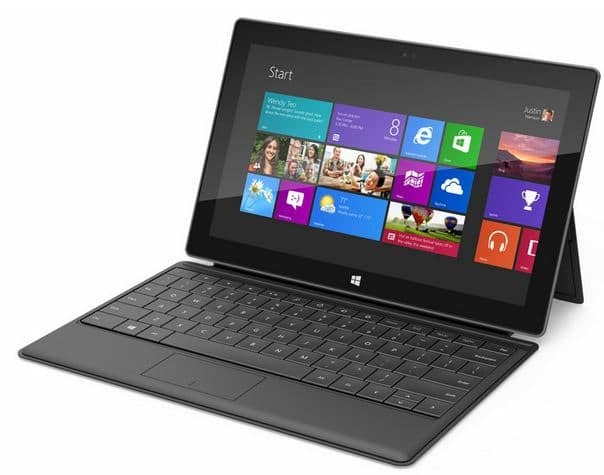 Microsoft has posted a TV commercial (Surface by Microsoft) for its new Surface tablet. A tablet that’s a unique expression of entertainment and creativity. A tablet that works and plays the way you want. A new type of computing. Surface.